Taking place entirely within the residential community of Vermillion in Huntersville, NC, the VermilliRUN takes runners, walkers, strollers and rollers (wheelchairs) through the beautifully designed and meticulously landscaped streets of this sprawling suburban neighborhood just outside of Charlotte, NC and a short distance from Lake Norman. The VermilliRUN is in honor of Brian Bowman, who passed away from bone cancer in 2014. Brian loved his Vermillion community and was always a smiling face willing to help his neighbors and friends. It is more than fitting to honor Brian at this community event amongst those who admired and respected him and in the community that he was so passionate about. The VermilliRUN encourages local outreach through a community race event open to anyone interested in participating and raising funds to support local charity causes. Because there are so many amazing local charities in the Lake Norman area, each year a new charity is selected and all race proceeds are donated to further that charity’s mission. We run to raise awareness for local charities. We run to support and honor our friends, families and our community. We run for those who no longer can. Come join our community of participants, sponsors, donors and volunteers and be a part of the philanthropic fun that is the VermilliRUN! Hinds’ Feet Farm’s mission is to maximize the post-injury potential of persons living with brain injury through integrated and holistic programs, allowing their members to pursue meaningful activities while developing a sense of belonging at home and in the surrounding communities. Hinds’ Feet Farm accomplishes this mission by applying unique, person-centered, post-rehabilitation, community-based programs. Visit the Hinds’ Feet Farm Website here! Martin Foil, Hinds’ Feet Farm Executive Director, is the brainchild behind the Unmasking Brain Injury project. An international movement, the projects’ mission is to promote awareness of the prevalence of brain injury, to give survivors a voice and the means to educate others on what it’s like to live with a brain injury and to show others that persons living with a disability due to their brain injury are like anyone else, deserving of dignity, respect, compassion and the opportunity to prove their value as citizens in their respective communities. There's a story behind every mask and behind every mask there’s a person, a person that’s been touched by brain injury. Visit the Unmasking Brain Injury website here! Nate resides in the family homeplace at 205 S Church St, just up the hill from Vermillion. He came to the area in 1970 to attend Davidson College. He met his first wife Pam in 1972, they married in 1976 and raised 4 kids Brian, Drew, Maribeth and Allyson. He opened the family business, Bowman Development Group in 1987, and began assembling what is now over 70 parcels of land to make up Vermillion. He suffered two great losses with the death of Pam in 2004 and then Brian in 2014, both to cancer. He married Linda in 2006 which added her kids Tanner, Cameron and Morgan to the fold. As the kids married he has added son-in-law’s Jason, Jonathan, Gerard and Sutton and daughter-in-law’s Nicole, Jena and Lauren and 11 grandchildren. 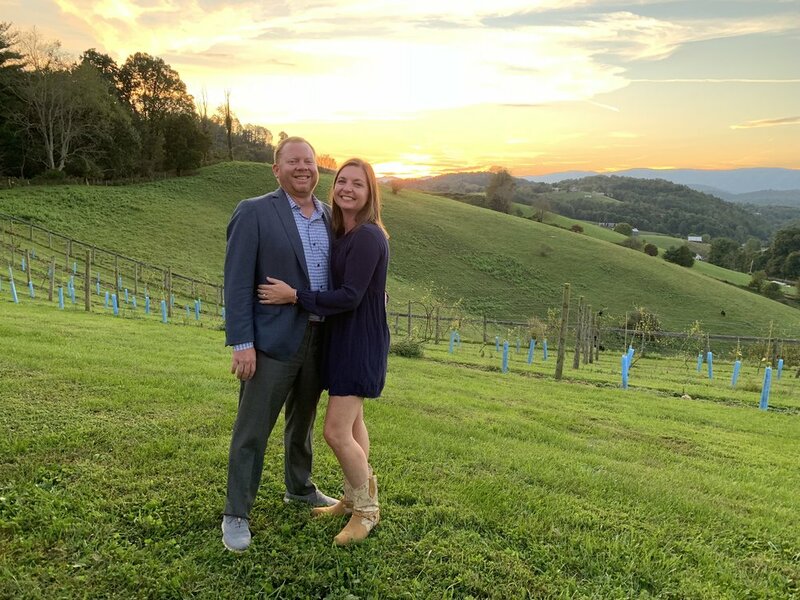 “While some developers like to talk about their legacy projects, I like to think of my family as my real legacy.” What Pam and Brian gave in love to their family and friends is what we are trying to pass along thru this race. Everyone who is participating is truly appreciated and as the Avett Brothers would say “I, and Love and You”. Kelly is a Charlotte native, living in Huntersville since 2005 and in Vermillion since 2011. She graduated from Harding University High School in 1999 and from North Carolina State University with a degree in Accounting in 2003. She works at Wells Fargo in Charlotte supporting Regulatory Compliance for the Commercial Capital lines of businesses. As a runner that has participated in many races locally, she wanted to volunteer in planning a race to see a race from a different perspective. Kelly volunteered to assist with planning a neighborhood race in Vermillion as a part of Social Committee events. Ryan is from Pennsylvania, but has lived in Huntersville for over 25 years. He graduated from North Mecklenburg High School in 1998 and from The University of North Carolina at Chapel Hill with a Communications degree in 2003. He works at Mercer in Charlotte selling Retirement Plans. Ryan volunteered to assist with VermilliRUN as the race honors one of his best friends, Brian. Their daughter, Annalies, attends Blythe Elementary in Huntersville. Drew and Nicole Bowman currently reside in Vermillion with their children, Avery and Parker. Drew and Nicole met while studying Architecture and Suburb and Town Design at The University of Miami. Nicole is originally from New York City, but moved to Huntersville in 2009 after marrying Drew a Huntersville native. They both currently work as a designer and project manager for Bowman Development Group, a new urbanist developer based in Huntersville, NC responsible for such projects as Vermillion, Centennial and Cramerton Mills. The couple believes in volunteering their time to giving back to the community and raise awareness for various nonprofit organizations. VermilliRUN in particular holds a special place in their heart as it was started to honor the memory of Drew’s older brother, Brian. Born and raised in Virginia Beach, VA, Lauren attended Old Dominion University in Norfolk, Virginia receiving her Bachelor's Degree in Psychology. She relocated to Charlotte, NC with her husband, Scott, just before welcoming their daughter, Ava, into the world. 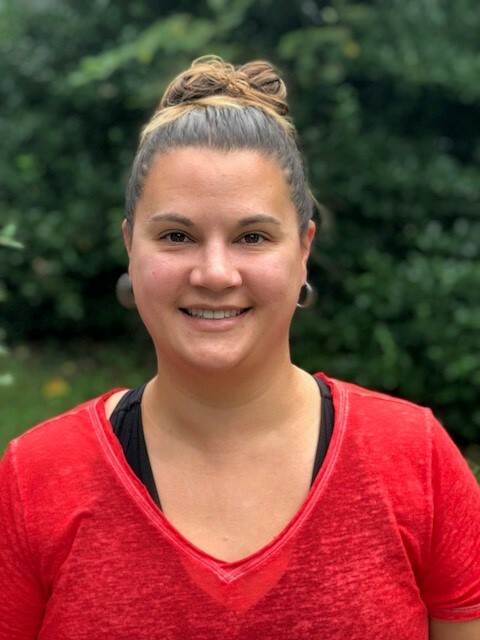 Lauren is a stay-at-home mother who also serves as the Social Committee Chair of the Vermillion Homeowners Association hosting dozens of resident events for the Vermillion community in Huntersville throughout the year. She volunteered to serve as Chair of the Vermillion Social Committee to give back to the amazingly kind and generous residents of the Vermillion community whom have become like family. Thrilled to be part of the effort to bring to life the VermilliRUN for the first time in 2018, Lauren understands and appreciates the benefits of community involvement and outreach. Through partnerships with local charities and businesses and with the help of her fellow Vermillion neighbors and friends, she is excited to once again host the VermilliRUN and to honor the memory of Brian Bowman. 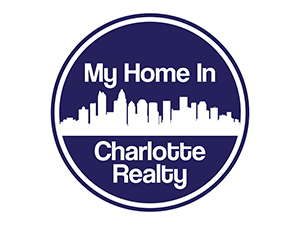 Cisily has lived in the Charlotte region since early childhood, currently residing in Huntersville with her teenage daughter, McKayla. She graduated from HUHS in 1999 and attended Campbell University on a soccer scholarship. She is an office manager at Ferus Prime, a manufacturer of exercise equipment. McKayla attends North Mecklenburg High School in Huntersville and enjoys playing volleyball and soccer. Cisily began volunteering for VermilliRUN to give back to the community and honor the legacy of “Ketchup Man” (Brian Bowman). When McKayla was a toddler, she endearingly called Brian “Ketchup Man” because as they watched the Panther’s games together on Sunday afternoons at Harvey’s he always had a pile of ketchup to dunk his food in and happily played and entertained McKayla. Thanks to our April 21st, 2018 Race Sponsors!